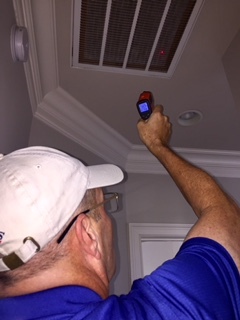 Comprehensive Home Inspections, LLC is owned and operated by Wallace Frampton. Wallace is a natural-born problem solver and leader with a passion for helping his community. 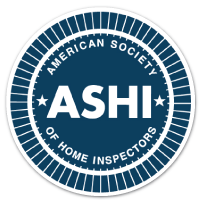 He became a Home Inspector for the satisfaction of helping buyers, sellers, and owners make smart decisions by using his attention to detail and critical assessment skills. 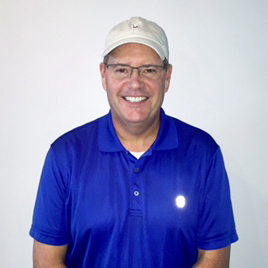 Wallace honed these skills throughout his life, working for 30 years in the Supply Chain field and completing renovations on his personal properties throughout the last 3 decades. 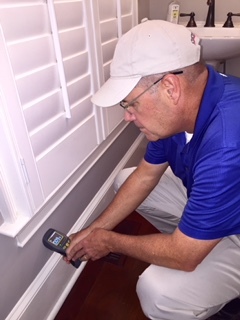 Wallace is pleased to provide impartial assessments of Charleston area homes regardless of vintage or location. Wallace is always eager to help others make a wise home buying decision. Whether you are looking for a first home, second home, retirement/vacation property, investment opportunity, or are relocating to Charleston, he is here to help! 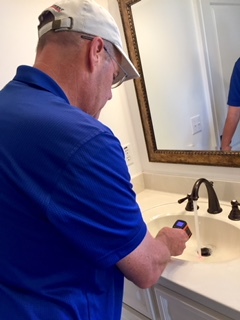 When Wallace isn’t working as a Home Inspector, he can be found enjoying saltwater activities, playing golf or tennis, or spending time with family. 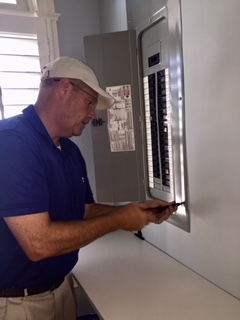 He also enjoys providing property repairs for underprivileged members of the Lowcountry community through his service in a local ministry. 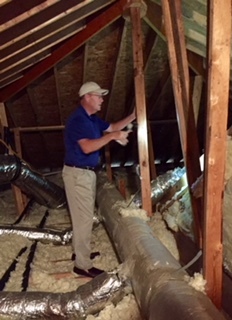 Wallace believes in conducting himself as a home inspector with the highest ethical standards. 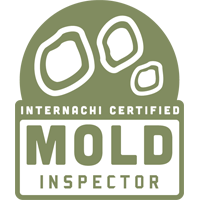 You can rely on his meticulous attention to detail, client-centric philosophy, prompt delivery reporting, and accuracy. 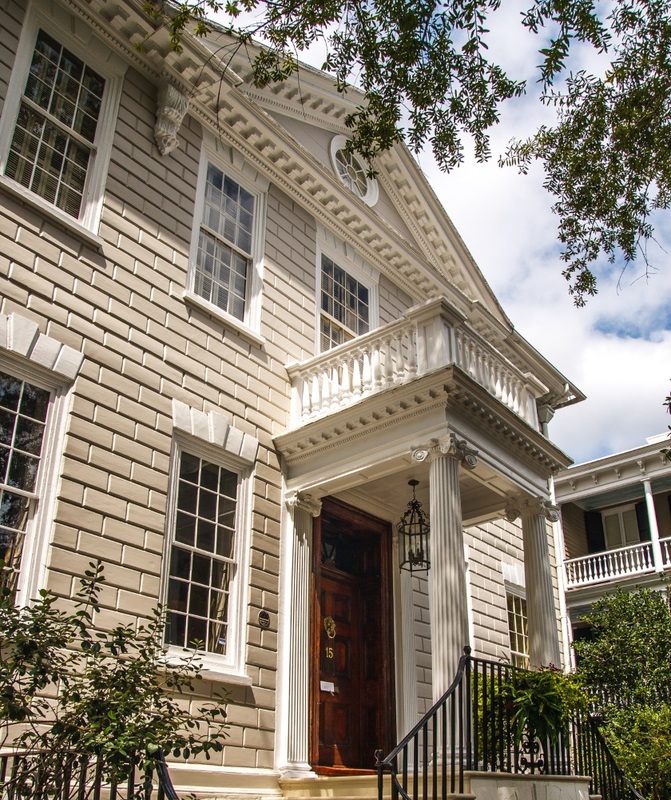 As a native Charlestonian, our Home Inspector appreciates all of the features that make the city unique, including its diverse history and architecture. He also has extensive knowledge of the area, which is invaluable in this unique market.